Carrie’l Gift cards are the perfect gift for anyone in your life; they are always appreciated and easy to give. 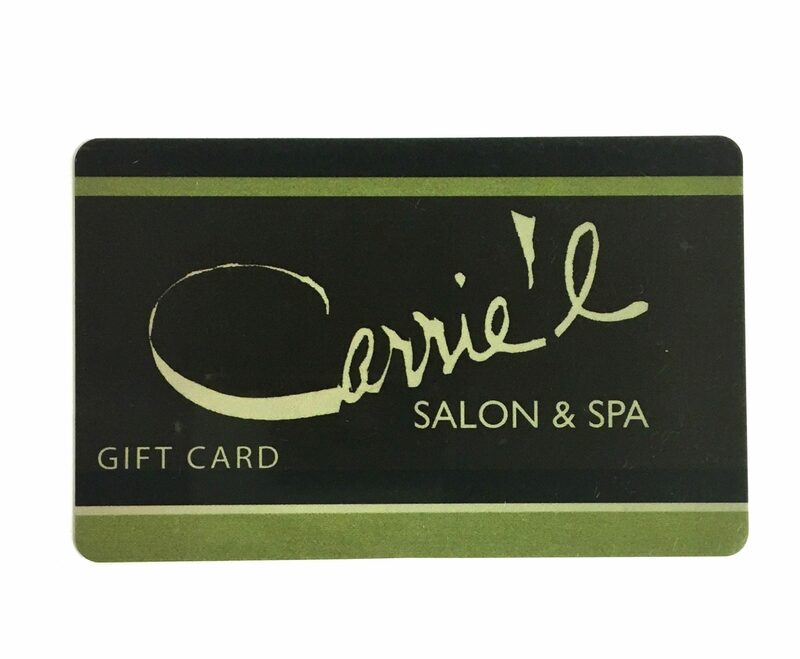 Tell them how much you care with a Carrie’l Salon & Spa Gift Card. Also available in store or online 24 hours a day.